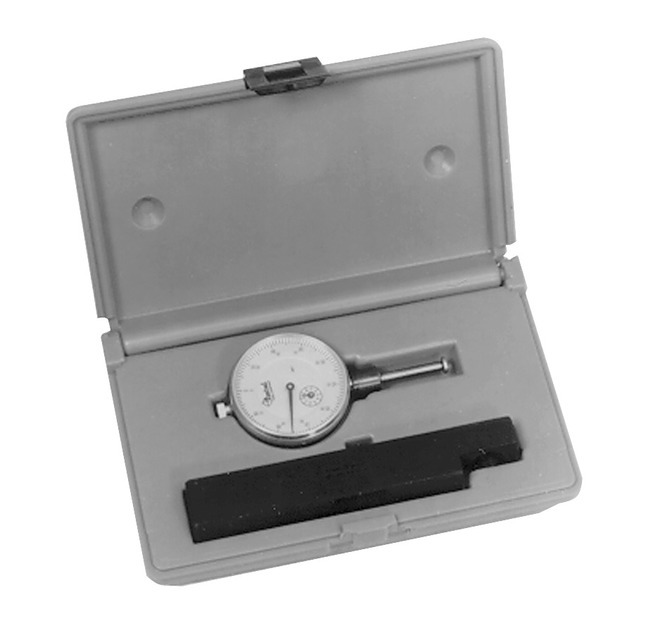 Central Sleeve Height and Counter Bore Gauge features a range of 1.00 in, graduations 0.001 in and reading 0-100 and has a compact and a versatile design. It quickly measures cylinder sleeve height using pointed contact, counter bore depth using flat end contact, top dead center, piston-to-deck height and valve protrusion. Gauge provides easy and convenient readings around the entire bore and fits all diesel engines.